Here are some fun pictures from Linda's graduation party last month. 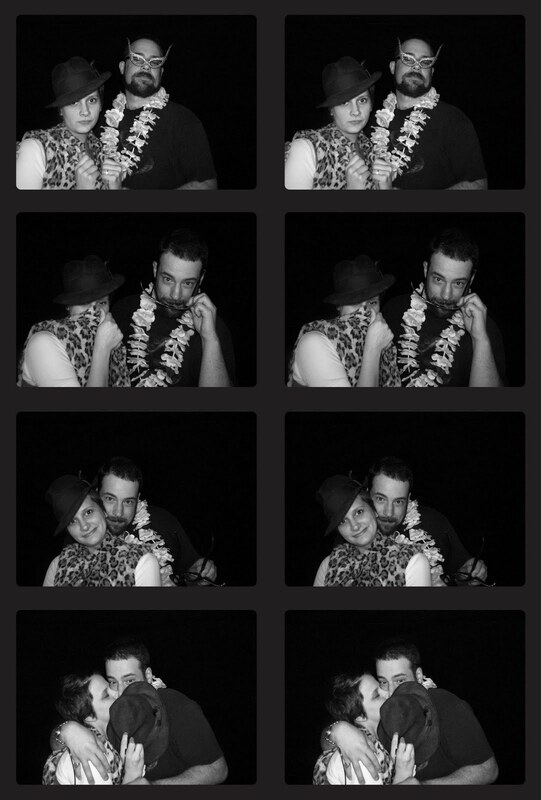 She had a photo booth and it was great fun to get dressed up with the different props. Aren't we cute?! Tomorrow I have my next doctor's appointment. Hopefully Boo will cooperate for the sonogram and we can all know if there is a little girl or little boy in there!